The flagship red blend of this estate. Certified organic. 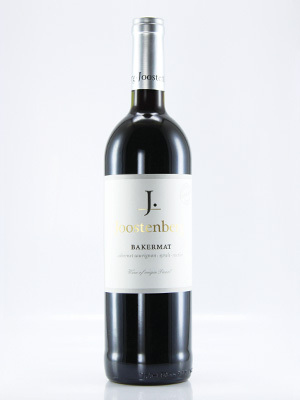 Cabernet Sauvignon, Shiraz, Mourvedre and Touriga Nacional combine to deliver intense fruit flavours. The wine is beautifully matured and has a silky texture.